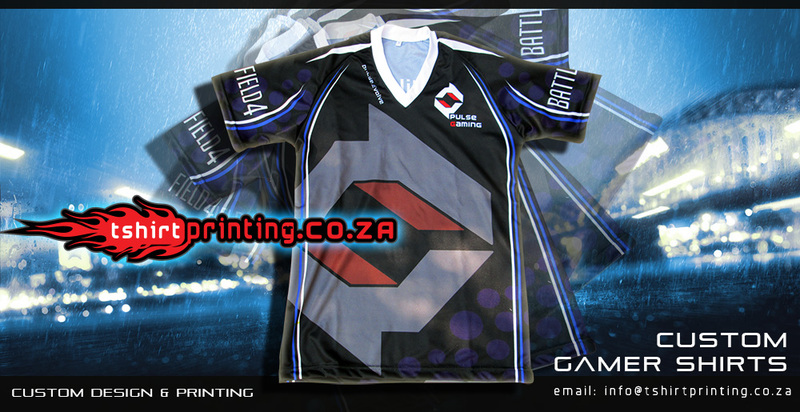 Check out this awesome gamer shirt we made for SVG gaming clan. If you want to stand out as a true contender in the gaming world, please contact us ASAP ! We don’t just whip together a design with a few lines, we make artworks on the shirt, we make 100% custom NEW designs for Each gamer clan. 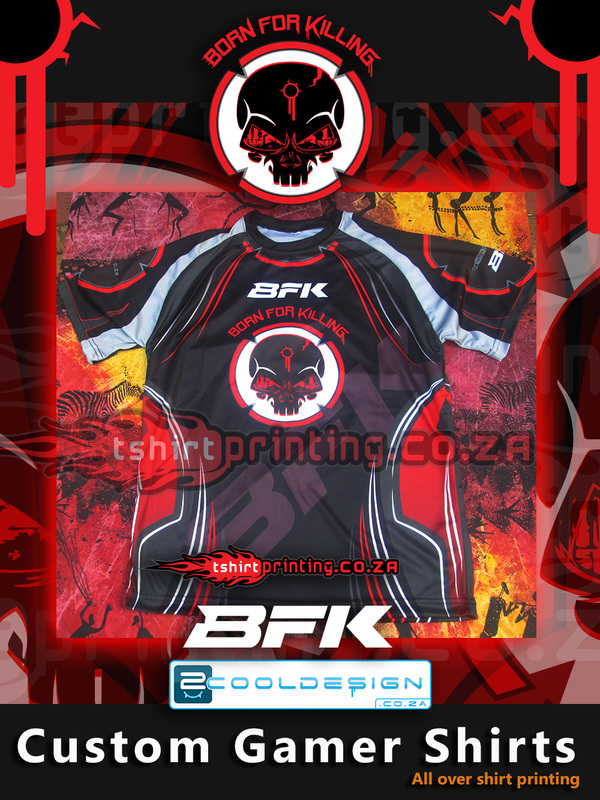 We are the TREND setters and Leading Gaming Apparel printing Website in South Africa.